Bondi Dry Cleaning, Laundry & Ironing - We Pick-Up & Deliver! 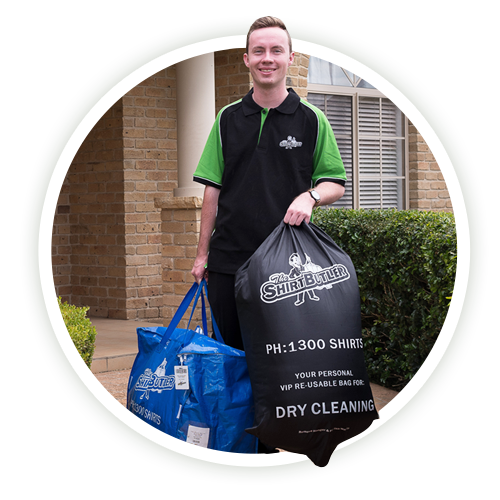 If you’re looking for a door-to-door dry cleaning and laundry service in Bondi, you’re in the right place! 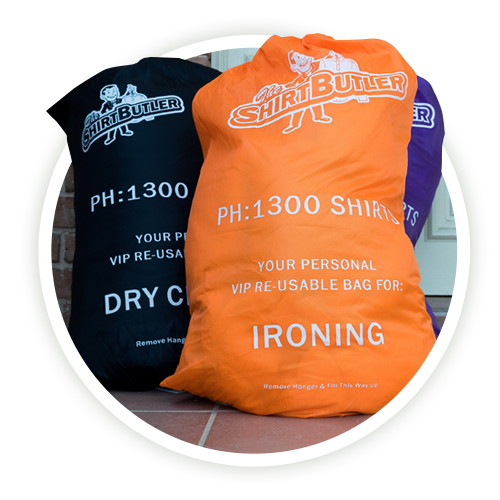 The Shirt Butler are Sydney’s fastest growing mobile dry cleaning service. We offer laundry, ironing & dry cleaning services in and around Bondi. LAUNDRY & IRONING TAKING UP TOO MUCH TIME? If you’re sick of spending your free time doing laundry and ironing, then we can help you with that! Let’s face it – ironing your business shirts isn’t the best way to spend a Sunday afternoon – you’d rather be at the beach! Do you need dry cleaning in Bondi? We offer door 2 door dry cleaning and laundry services, giving you convenience and time saving back into your life. Why waste precious time doing your laundry? We can help take care of it for you! We currently service Bondi and the Eastern Suburbs and Lower and Upper North Shore areas of Sydney. 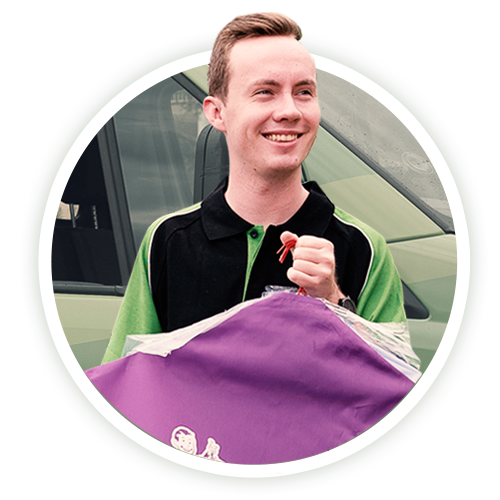 We pick up and deliver right to your door, free of charge – so you don’t have to worry about trading hours or running down tot he local dry cleaner on the weekend. We have full track-ability on all orders to ensure no loss or mixed up items. Every order is guaranteed to be cleaned to your satisfaction or we will re-clean it free of charge – no exceptions!